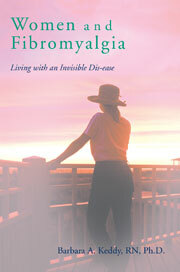 I’m not very humble when I say that I believe my book will one day be a steppingstone toward a greater understanding about why certain types of people are more prone to fibromyalgia. Furthermore, I haven’t read any books which outline all of the various theories regarding the cause of this condition such as mine has. Hearing the voices of others who suffer daily can help the reader know that s/he is not alone in the day- to- day struggles. I give details of various treatment modalities and I believe the book to be a valuable source of information about not only cause but what can be helpful in living with the daily challenges of this dis-ease. Yet, surprisingly, in spite of this comprehensive review and analysis I had never explored whether or not marijuana (Cannibas Sativa) as prescribed by a physician could be useful for pain control. In fact, even now I have mixed feelings about the issues surrounding fibromyalgia and marijuana use even though I believe that cannibas is very helpful for several other medical conditions, in particular following chemotherapy. In the February,2008 issue of Journal of Pain it was reported that 40 patients were part of a study at the University of Manitoba in which a control and an experimental group were given either a placebo or Nabilone, (brand name Cesamet) a pain drug based on marijuana’s active ingredient. The results indicated that after one month there was significantly less pain and a better quality of life for those who took Nabilone. 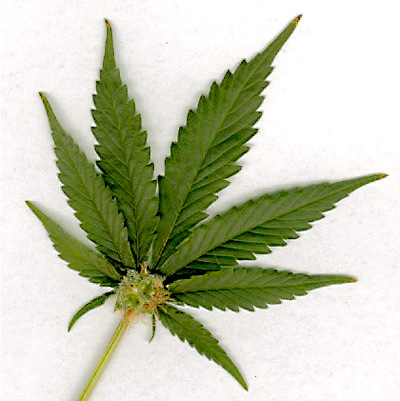 This entry was posted in alcohol, Cannibas Stiva, Journal of Pain, legalize marijuana, medical marijuana, multiple sclerosis, Nabilone (Cesamet), oral spay marijuana, over medicalization, Rheumatoid Arthritis, smoking and fibromyalgia and tagged Add new tag on August 8, 2009 by Barbara Keddy.